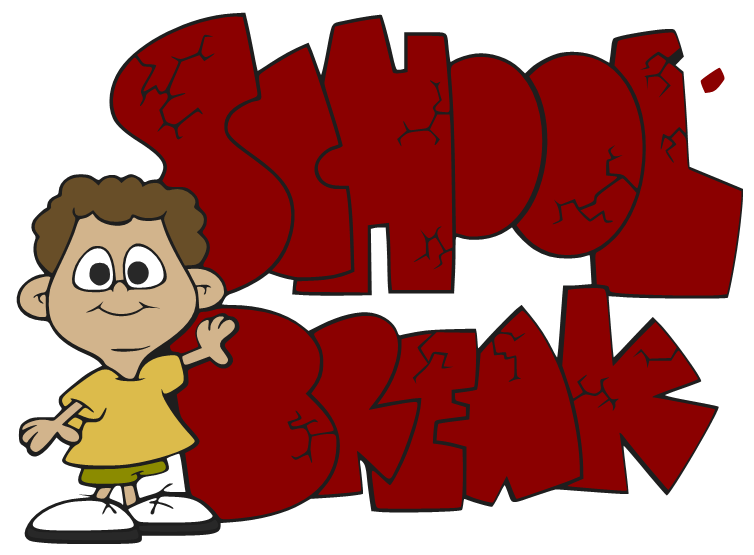 Have you ever wondered what the purpose of a school break is? 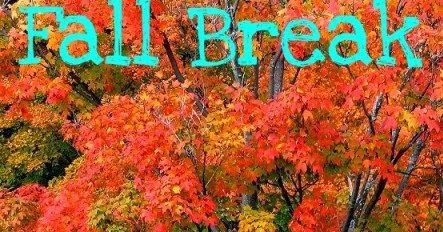 Why is it that students and teachers get school breaks? There's no such thing in the business world. I mean, you get your holiday days off, but there are no weeks set where you HAVE to get a break. I really don't know who ever invented school breaks or why it is invented at all. All I know is that it is MUCH needed! 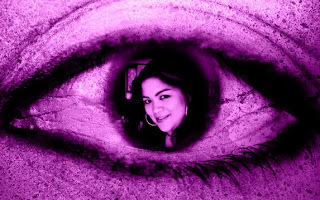 People around me - especially the Vietnamese people in my surrounding - seem to think that I have the easiest job in the world. I give my students some assignments, only work the hours that I actually teach a class and I get to enjoy every school holiday. *sigh* They could not be more wrong. Let me start off by saying that I LOVE being a teacher, but it is not as easy as (some) people seem to think. A teacher takes part in the development of our next generation. It is a very important responsibility that I take seriously. Parents trust me (and my school) to take care of their child and teach them. I'm not only transferring the knowledge of the English language, but I'm also trying to help them develop themselves, their talent and help them to explore their way to the next phase of their lives. Working with my students, connecting with them, is what I love most about my job. Besides from teaching, there's a gazillion things that every teacher needs to do. In Holland, students get a school break (varies from 1 to 2 weeks) during each school period (which is a half semester). And the long summer break at the end of the school year of course. These breaks are much needed. Students need a break from all the knowledge gaining and we (the teachers) need a break to reload our batteries. My battery was running very low during the week before fall break. This was also because I had a hectic summer break and haven't really had a break since last May. I've told myself to only spend 1,5 days for work during this break and I succeeded! This might seem like a minor thing to you, but this is major step for me. Was I really able to 'relax' this fall break? Not really, lots of unexpected things came up that I had to take care of. This is kind of the story of my life, so I'm used to it. The thing that I'm learning is to enjoy quality time with the people who are important to me and that it's okay to let work go every now and then. With that said, my battery is reloaded enough to get going for the coming school weeks. Truth of the matter is that I can't wait to get back to work. I work at a GREAT school with FANTASTIC colleagues and AMAZING students!